“Meenakshi has not refused to pay her artists, there is just a little delay of payments,” claims Babubhai Thibha, Chairmen IMPPA. 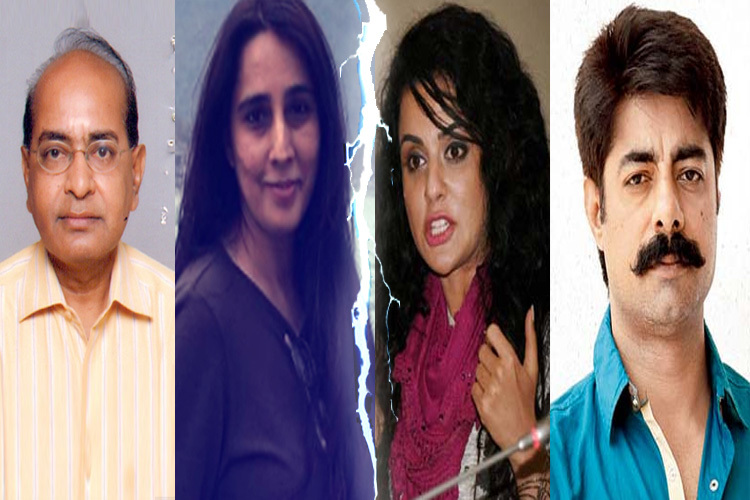 Looks like the Meenakshi Sagar V/S Jamai Raja actors saga, is not going to end anytime soon. First, it was Meenakshi, who sent CINTAA (Cine and TV Artists Association) legal notice for issuing a non-cooperative’ directive against her and demanded an apology. After that, actress Sara A Khan revealed about going legal against the Jamai Raja producer for non-payment of dues, stating that the cheques that Meenakshi had issued had bounced. Post this, Meenakshi revealed that Sara was lying (she sent us screenshots of messages to CINTAA head Amit Behl which revealed that Meenakshi had successfully made her payment to Sara). Next Next post: This ‘Meri Durga’ actor undergoes a look change for the post-leap phase!